Jasonmould do plastic injection mold design in China, along with plastic product design and development, and other tooling requirements. We feel we offer a unique perspective in plastic injection mold and product design. Having decades of injection mold design experience allows us to incorporate the “moldability” factor into our product designs and evaluations. Jasonmould can manufacture the injection mold per you requests with competitive prices, as we have our own mold designers and mold making factory. The good part is that we will pay for the customers flight and accommodations to visit our factory in China during specific intervals. We will accompany the customer to our company. We would be very interested in discussing the possibilities of collaborating our design services with your manufacturing capabilities. Injection mold design is one of most important parts of a success mold making project, we currently have 10 great Chinese mold designers with more than 10 years design experiences. 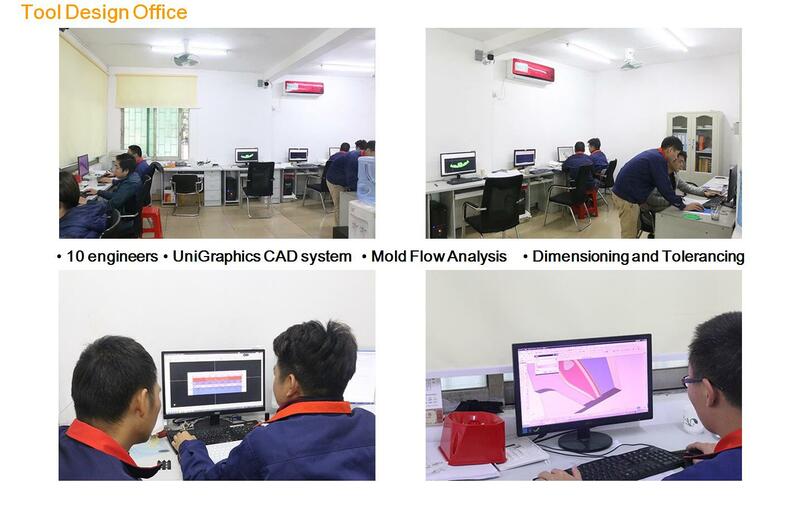 For each of mold project, we will call out an internal kick-out meeting to decide the part layout, runner design, gating way, ejection method, cooling layout, etc. These would allow us to always design your mold with all of our Intelligence resources instead of just by a single mold designer. We offer a unique perspective in plastic injection mold and product design. Having decades of injection mold design experience allows us to incorporate the “moldability” factor into our product designs and evaluations. We provide DFM reports and give customers an overall view on manufacturability and part design, with our experiences and professional, we are able to predict the potential risks and come up with optimized solutions. Jaosnmould sincerely hope to offer our best design services to you!